We like to think of Oregon’s mid-valley as the ideal place for riding a bike. 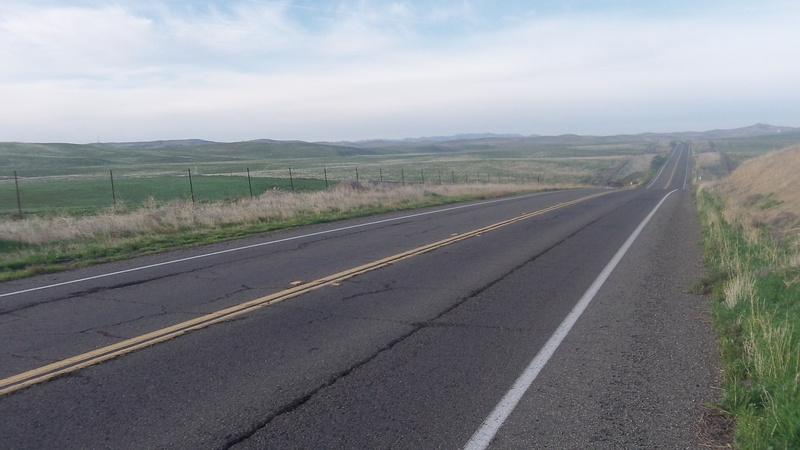 But as I hope the video shows, the central valley of California, away from the cities, is cycling country too. This place is off Interstate 5 in the vicinity of the town of Coalinga. The rolling road and lack of heavy traffic make for a refreshing morning ride, even in mid-January. On the road to Coalinga, CA.